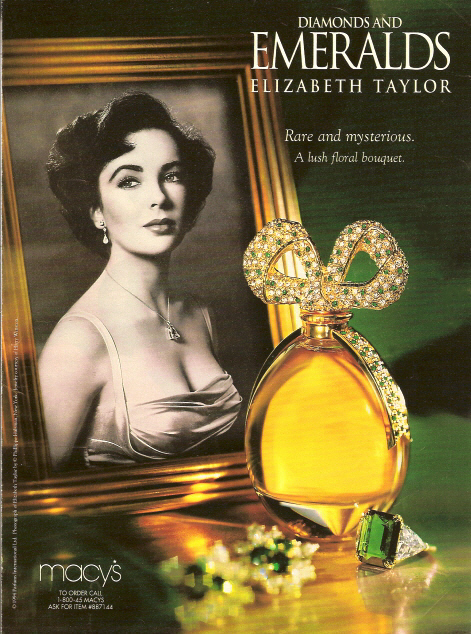 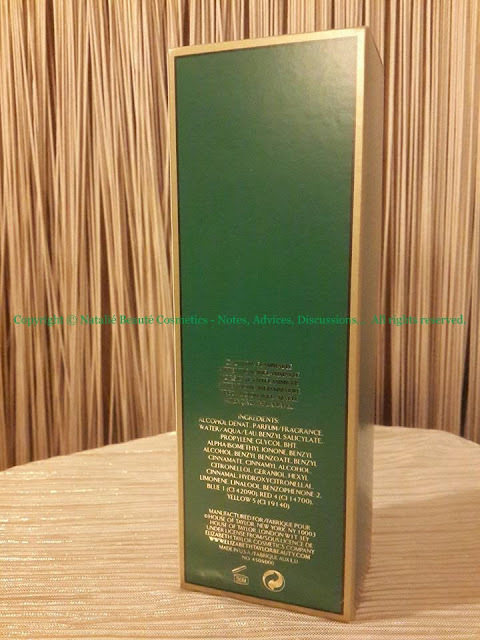 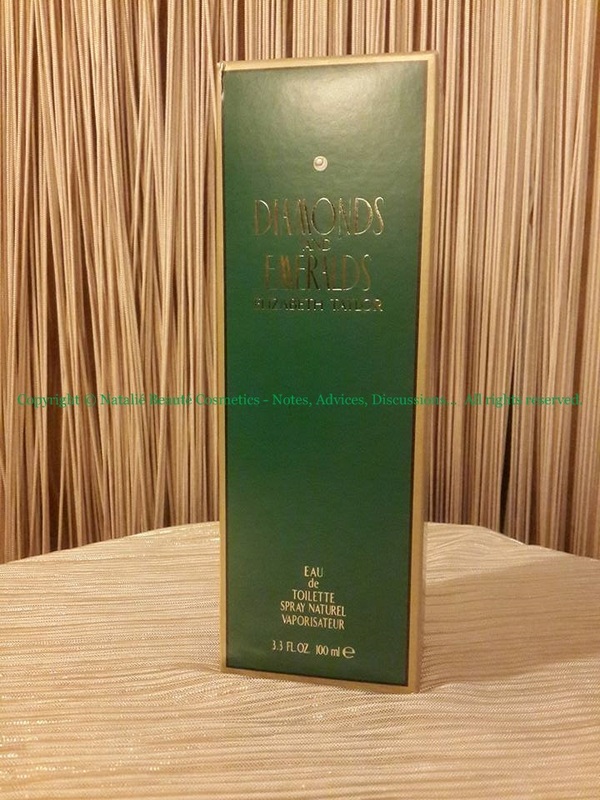 DIAMONDS AND EMERALDS was launched in 1993 by the Design House of Elizabeth Taylor. 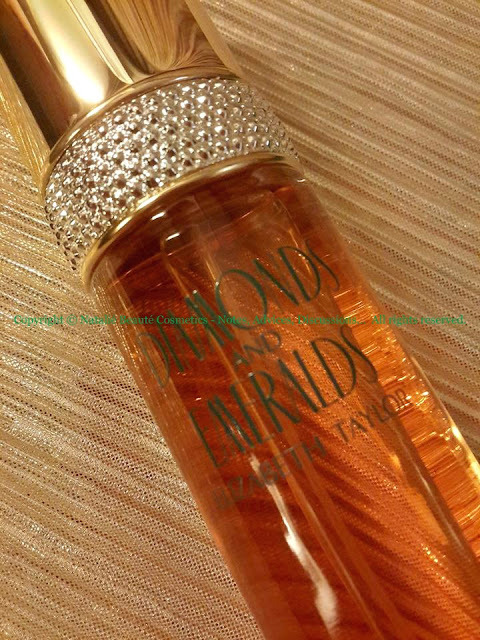 It's one of her Jewellery collection scents. 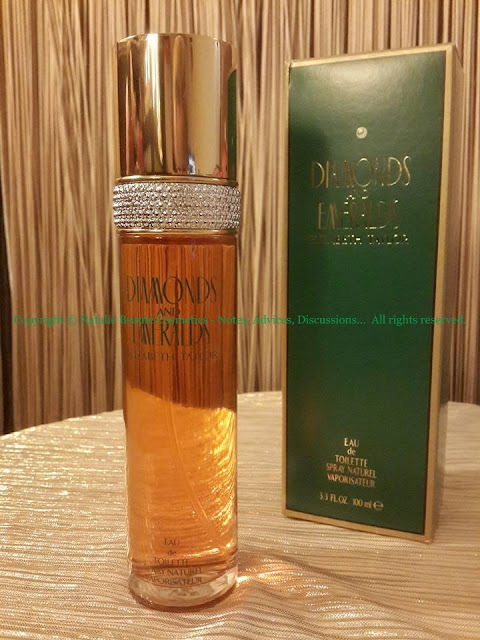 Deep in its heart, this fragrance is flourishing bouquet of white flowers, accompanied by some citrus, flowers and other, components. All groups of notes form the pyramid are opening and flowing one into each, with intensity, especially the top notes. They are juicy mix from white flowers, peach, apricot, Lotus - which are representing themselves, like most influential and powerful notes, which establish the character of the perfume. 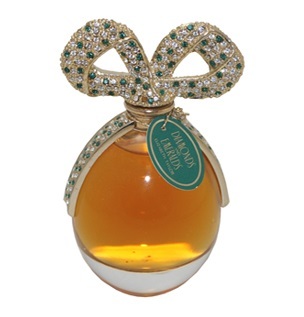 In brief - the perfume has very intense fruity-flowery opening. 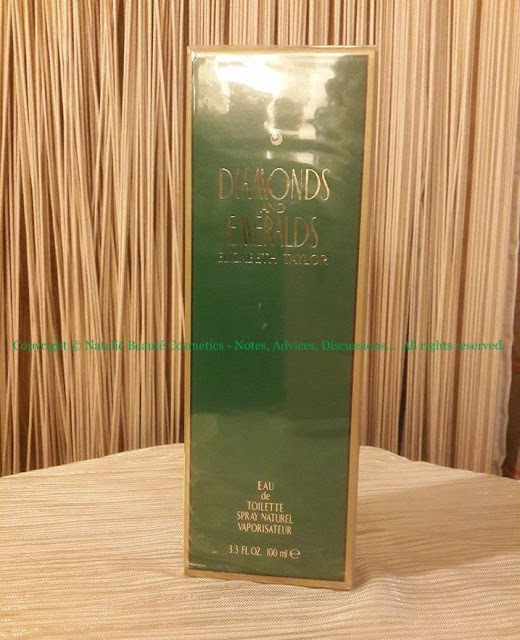 Once, the Top notes settle down, they merge into the Heart notes, where the Carnation, Rich Magnolia and especially the Lily are enriching the pulse of the Perfume's warm, intensively juicy heart. When the Base notes reveal themselves, too, the fragrance turns into very rich composition - composition with its own character. 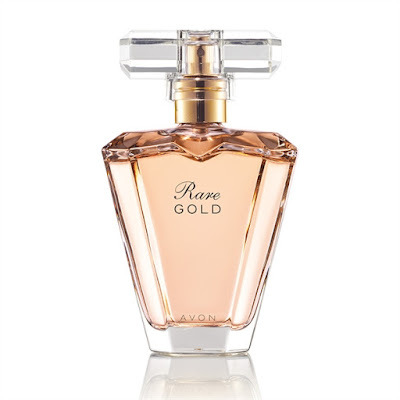 Must notice, that this perfume, meets its undistinguished twin-sister version from the AVON's RARE PEARLS collection - RARE GOLD perfume. 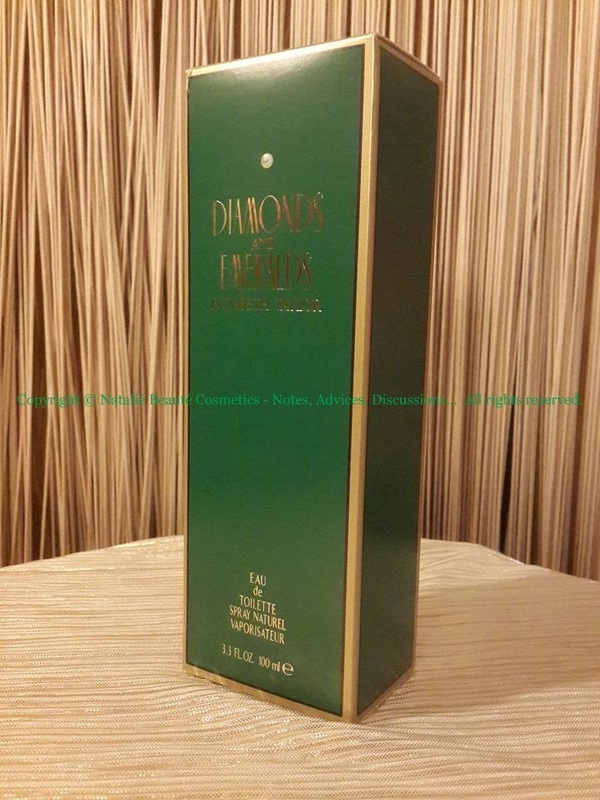 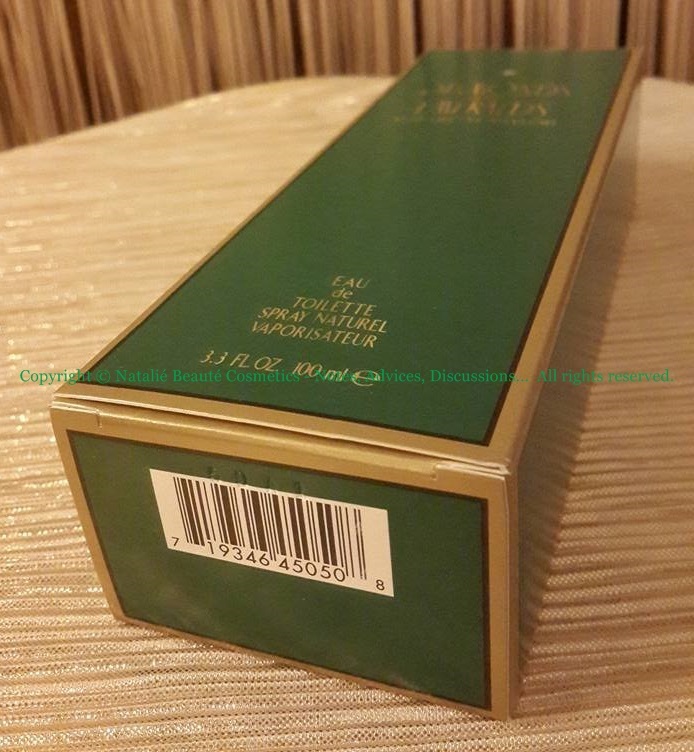 The perfume comes in nylon wrapped paper box, in colorless transparent cylindrical glass bottle, spray, EDT, 100ml, 50ml, gift sets available, too. 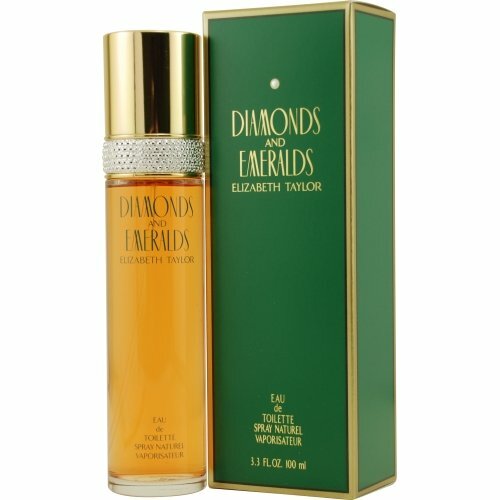 DIAMONDS AND EMERALDS is perfume with classical character, with its own voice and distinctiveness. Very elegant, very classy, very feminine - perfume for true and unusual woman! 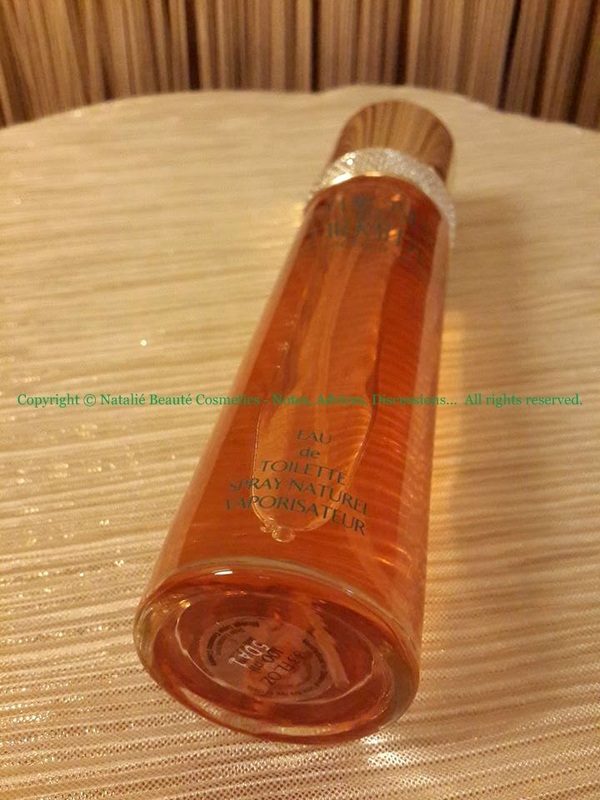 It's long lasting, vibrant, juicy. 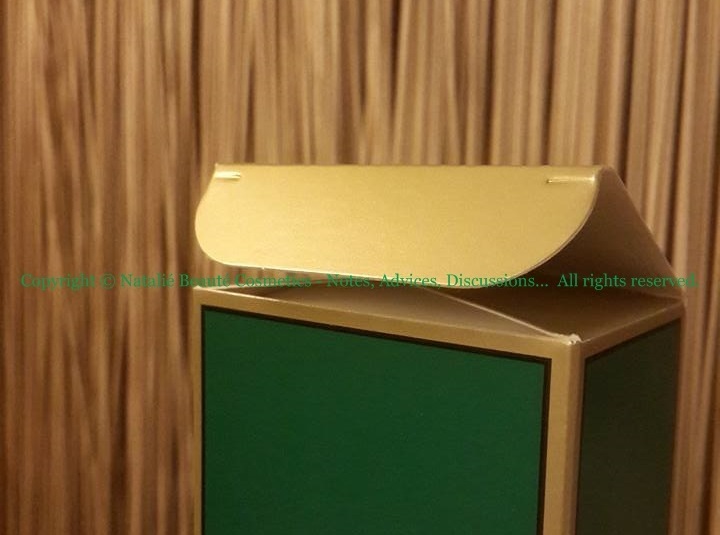 It's more suitable for Fall or Winter, evening time, during official event, visiting theater or concert. 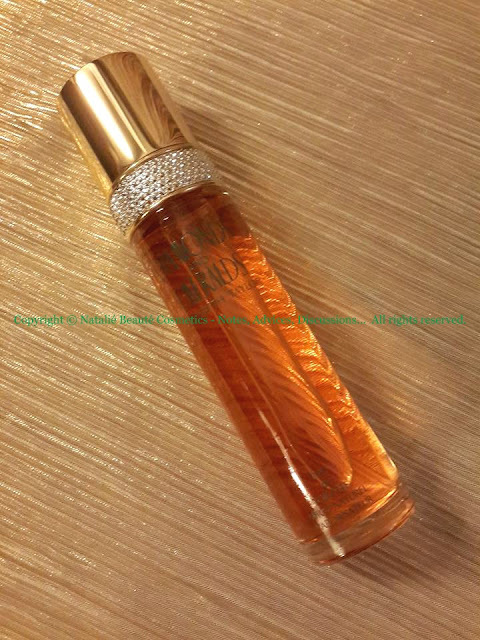 It's also possible to wear during warm season, only, if you spray a cloud in the air and go through. If you want to buy this perfume, it's good first to test it, because despite it's really beautiful, it somehow doesn't respond to the imagination of the contemporary generation about real classical Perfume. 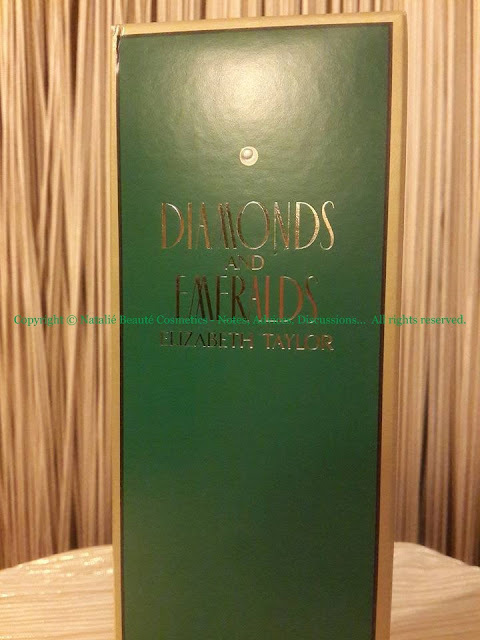 But, if you are familiar with RARE GOLD, and you like it, then order DIAMONDS AND EMERALDS and enjoy it! It's the right choice to do!